Did your toilet decide to stop working? Even worse, is it flooding? Perhaps you just want to swap the old one out for a newer one. Whatever your toilet needs may be, we are happy to help. 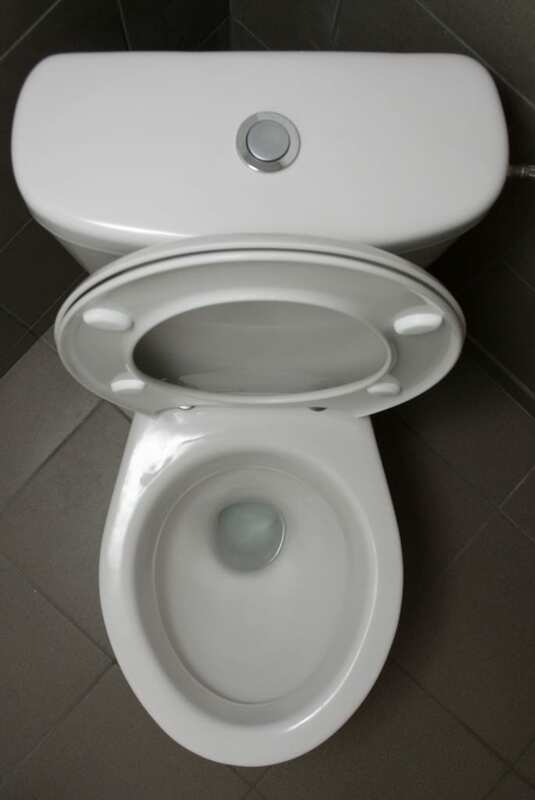 We are so efficient with most toilet repair that it usually only costs a little time, plus parts. From fill valves and flappers, to handles and toilet chains, toilet flanges to toilet wax rings, for the most part, we readily carry most toilet parts at all times. We do complete toilet swaps and upgrades, or can help you simply reset and properly secure your toilet to the floor. Whether you want to spend a lot or a little on a new toilet, that’s up to you. We proudly offer affordable toilets to high efficiency, brand name toilets. Whatever you prefer, you can expect your Utah toilet repair to be completed in a timely manner.